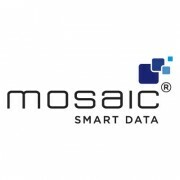 Mosaic Smart Data’s real-time data analytics platform, MSX, has been deployed by JP Morgan to optimise the productivity and profitability of its global fixed income sales and trading division. JP Morgan has signed a multi-year contract with Mosaic spanning its entire fixed income trading business. The vendor is the first graduate of the bank’s “In-Residence” programme, created last year for technology start-ups looking to commercialise ideas that solve real-world challenges in financial services. Sanoke Viswanathan, chief administrative officer of the corporate and investment banking activities at JP Morgan, says the bank reviews hundreds of fintech companies for its In-Residence programme “but ultimately only partners with a handful”. Mosaic was successful, Viswanathan explains, because it “demonstrated the ability to partner closely with us and co-develop the product”. 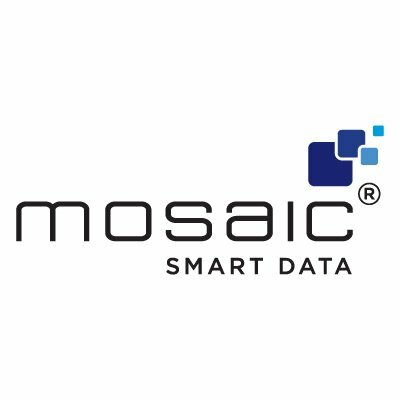 Mosaic says its MSX platform “will provide, in the first instance, JP Morgan’s rates, sales and trading business with advanced tools to accurately provide tailored client service”. Troy Rohrbaugh, global head of macro at JP Morgan, says MSX integrates securely with the bank’s existing technology infrastructure, and enables its teams “to quickly make better informed decisions”. Stars JP Morgan, Access Fintech, SenseTime, Alibaba, Kaleidofin and CloudMargin. UK-based pensions provider has now raised a total of £50 million in funding. Market participants are worried about data and are deeply concerned about their ability to monitor transactions following a string of major fines to global financial institutions, according to a new report by NICE Actimize. There's no lack of Quorum with the new firm.